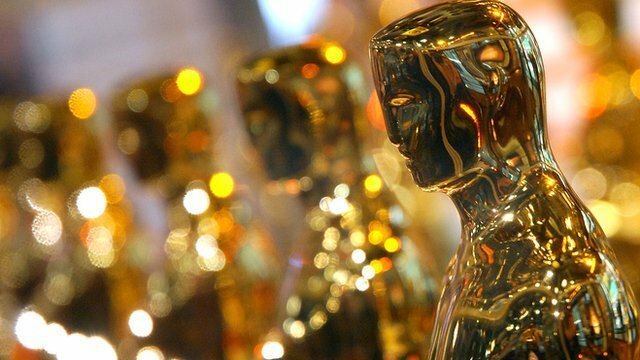 Podcast: The Obligatory Oscars Prediction Show! It's the time of year when everybody you know is asking you, "So who is going to win Best Picture"? I'm as sick of it as you are, but it all ends this weekend with the 10hr+ Academy Awards. And before that happens I might as well answer the question, right? So here are my picks for every movie that will win in the categories anybody cares about. Not only that, but I've got something to say about Netflix and how they should never be allowed another prestige movie with Oscars potential. Let's face it, their track record deserves to be at the bottom of the DVD pile.